We truly are all about children. 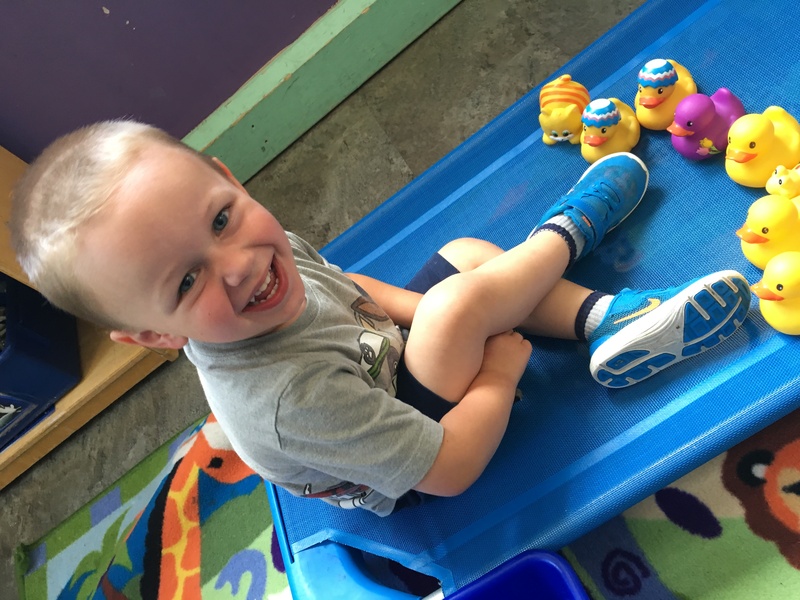 As a family owned company that has been providing high quality care and education since 2008, our highly experienced staff has been trained in early childhood education and is passionate about working with young children. We are one of the only "full-service" centers that provide everything from meals to infant formula. We want to be able to take the burden off of the parents to prep their kids for school everyday! The programming at All Around Children is enhanced with enrichment classes including music, art and natural science. Literacy, fundamental math and physical development are interwoven throughout the curriculum. Our goals are to promote intellectual curiosity, foster a love of learning and create an atmosphere in which children feel that their teachers respect and validate their interests. The children gain critical kindergarten readiness skills through social play, computers and a variety of other activities in an atmosphere where each individual child is challenged and relationships are the focus. 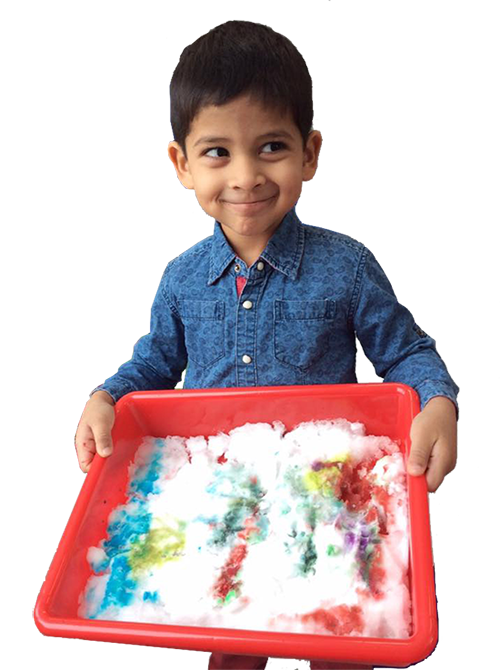 Our ultimate goal is for children to feel joy in learning and pride in their efforts and accomplishments. All of our locations offer the same programs and curriculum so you can be sure your child is getting the best care available. type of student while engaging in a wide variety of learning activities. The curriculum we implement allows us to serve a developmentally appropriate, content-rich program for children to accomodate diverse backgrounds and skill levels.